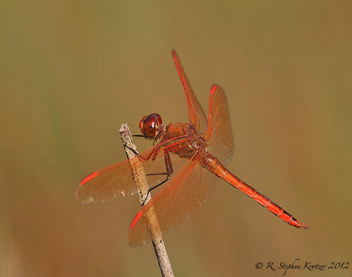 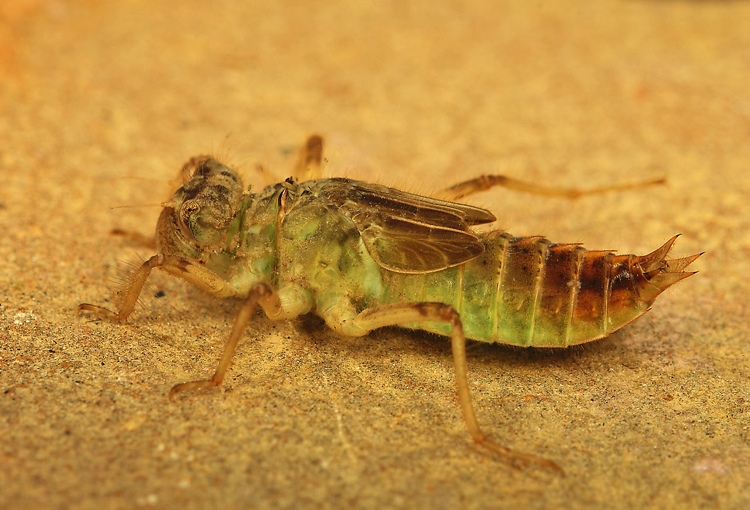 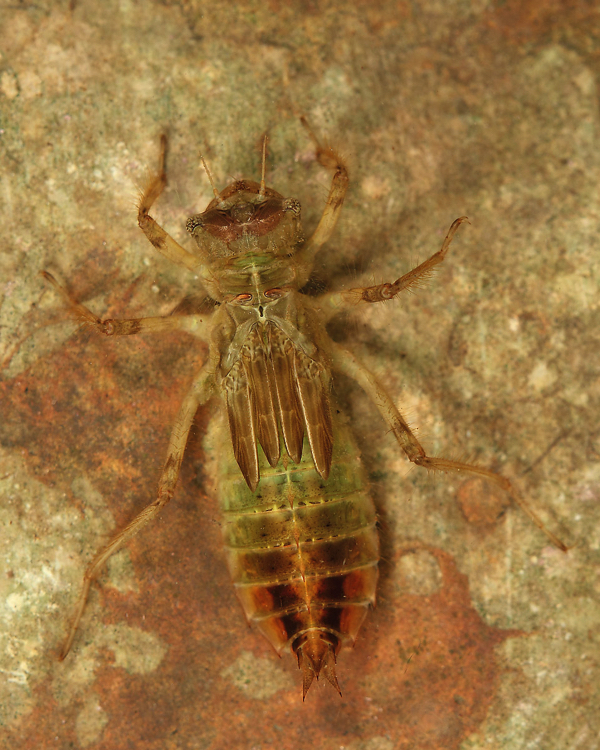 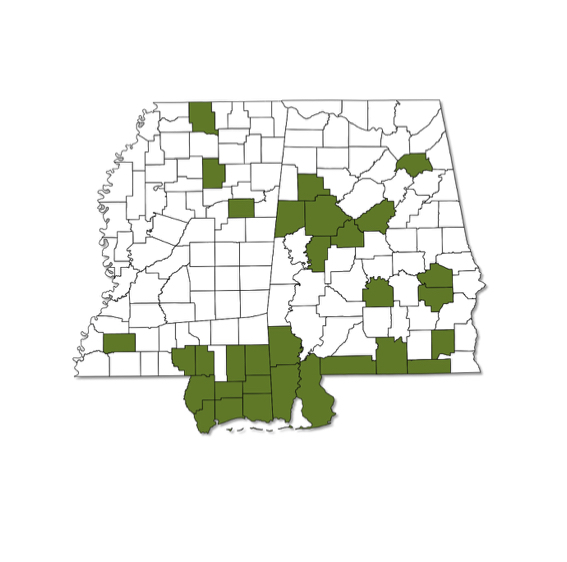 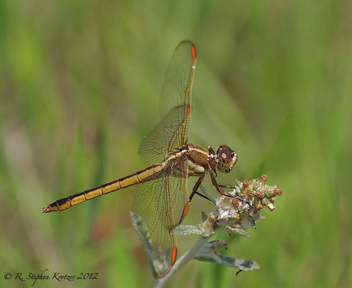 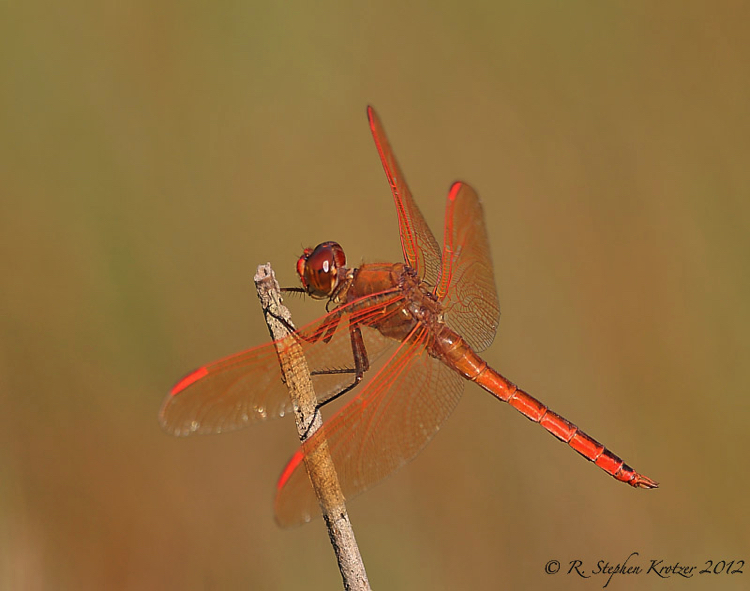 Libellula auripennis is found at scattered localities across much of Alabama and Mississippi, although it is likely more common to the south in both states. 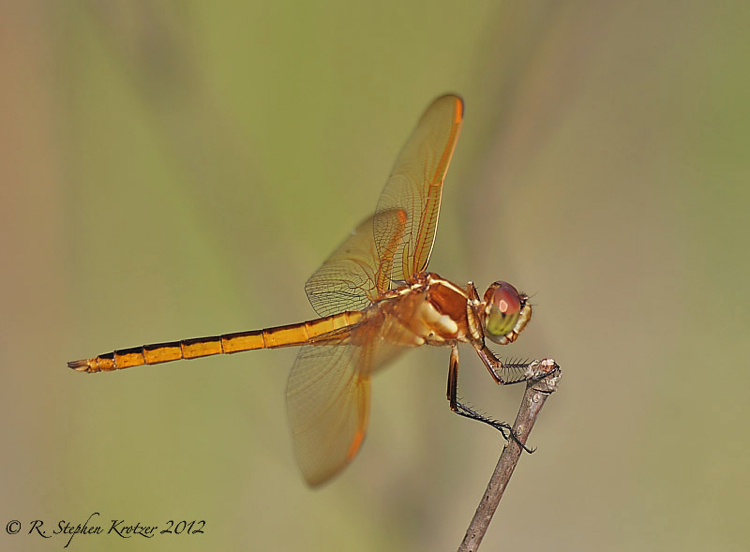 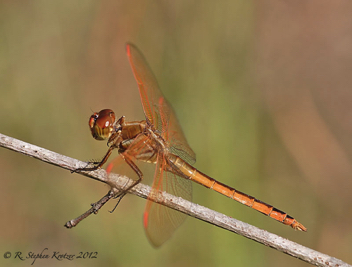 Males turn from yellow to orange-red as they mature; females generally remain yellow. 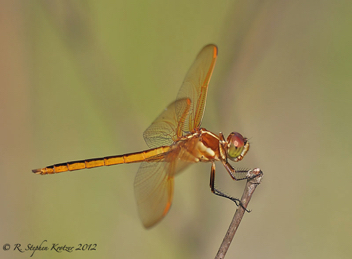 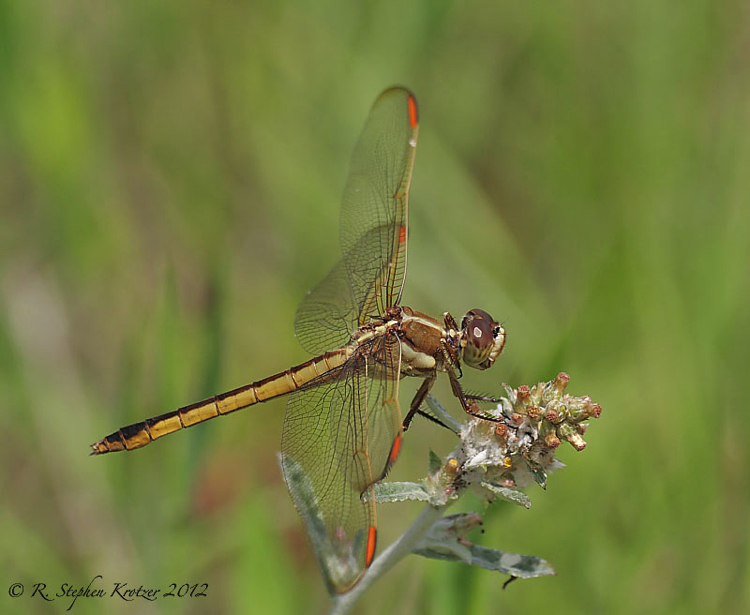 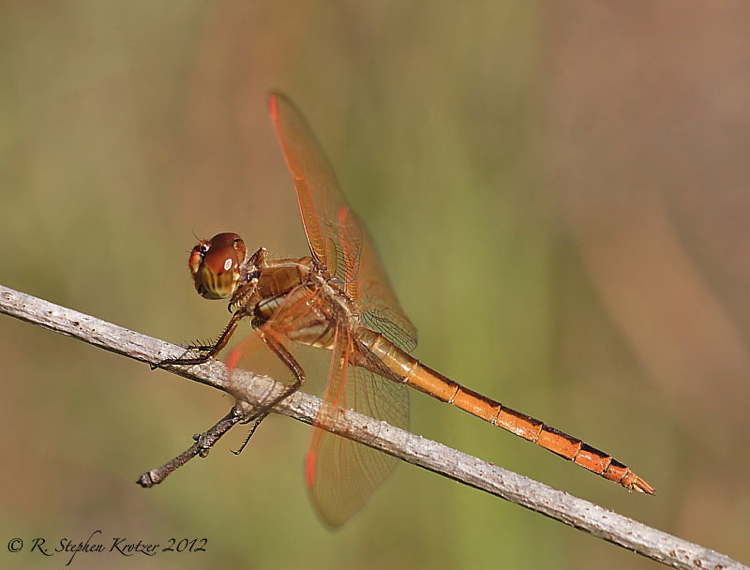 The breeding habitat for this striking dragonfly includes ponds, marshes, ditches, and slowly flowing vegetated streams.